As per a report, Russian soldiers can crash computers & read foreign documents locked in a safe with their minds, by using 'parapsychology' techniques. Parapsychology helps them detect ambushes, eavesdrop, & disrupt radio waves. The telepathy abilities were gained from telepathic dolphins, with whom they can communicate now. 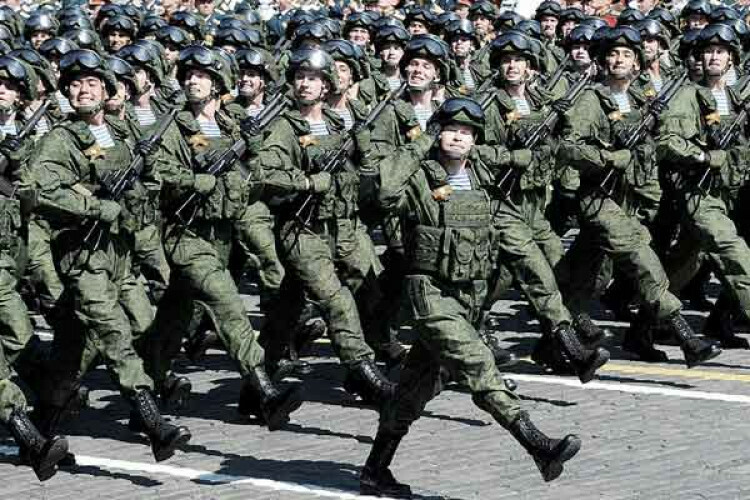 The report is considered as nonsense but it raises concerns over ambitions of the Russian military.